I don’t know if this book helps with anxiety or makes it worse. Having just started meds for my own anxiety, this struck a chord, making me question my own thoughts at times, wondering just how many were my own and which ones were the anxiety talking. Aza’s condition seemed to be on the extreme side, having arguments with herself, trying to fight the impulses convincing her to do things she didn’t want to do. 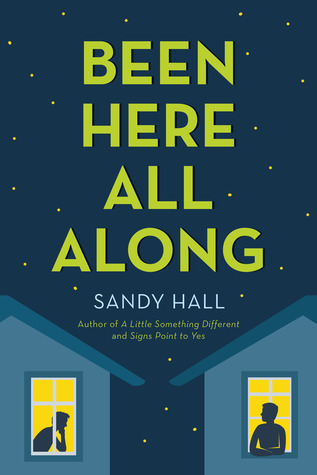 It was hard to read, becoming very disturbing the deeper I got, still, it does a great job at highlighting just how hard it is living with mental illness. The missing billionaire mystery helps bring in some levity, with the friendship between Aza and Daisy stealing the show. Sure, there’s a romantic sub-plot with the billionaire’s son, but the two main girls and Aza’s own issues are where the heart of the book is at. The Borderlands aren’t like anywhere else. Don’t try to smuggle a phone or any other piece of technology over the wall that marks the Border—unless you enjoy a fireworks display in your backpack. (Ballpoint pens are okay.) 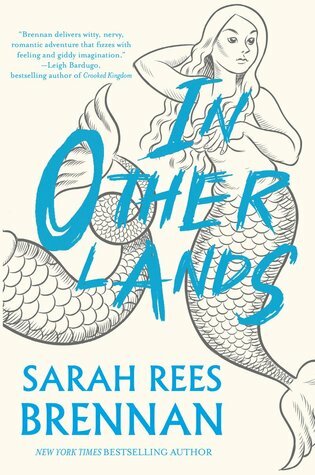 There are elves, harpies, and—best of all as far as Elliot is concerned—mermaids. With a wisecracking mouth, an air of superiority and little regard for other people’s feelings, I know Elliot was someone I wouldn’t want to be around. Yet, I couldn’t help but want to be more like him. His ‘no apologies’ attitude towards life and stupid people was one that I secretly wish I could adopt, or get away with adopting. Set in a magical world, with no hint of magic, instead filled with war training, politics and angsty teen romance, this quickly became a whole lot of fun. My name is Harriet Manners, and I am a geek. A brand new summer story from the no. 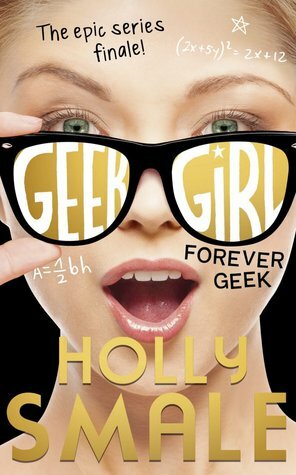 1 bestselling and award-winning GEEK GIRL series! Harriet Manners knows many facts. And she knows everything there is to know about Paris… except what to do when you’re the hottest new model at Fashion Week. Can Harriet find her je ne sais quoi or will it be sacré bleu! on the runway? 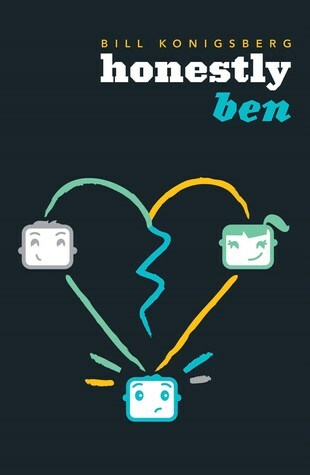 Find out in this hilarious summer special GEEK GIRL novella from the no. 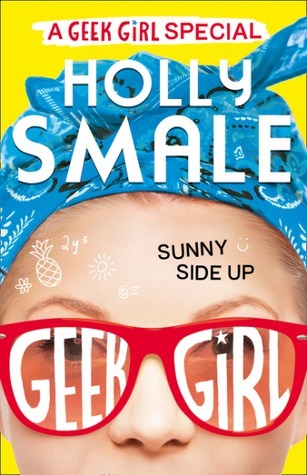 1 bestselling author Holly Smale. Surprisingly, this time around, I don’t think Harriet managed to annoy me. 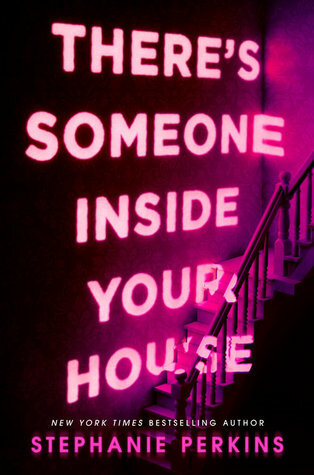 Actually, I found myself really enjoying this novella, and can’t wait to get straight into the final book next. Ditching the majority of the cast, it’s just Harriet and Wilbur off in Paris for fashion week, and honestly, that worked for me. It gave Harriet more time to unravel all by herself. Finding mayhem with practically everything she does, this was a blast. And despite its short page count, it somehow manages to pack into it not one, but three modelling misadventures. Gideon always has a plan. His plans include running for class president, becoming head of the yearbook committee and having his choice of colleges. 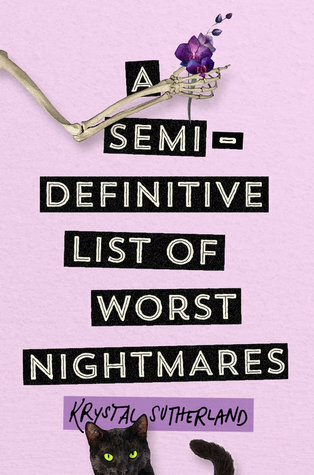 They do not include falling head over heels for his best friend and next-door neighbour, Kyle. It’s a distraction. It’s pointless, as Kyle is already dating the gorgeous and popular head cheerleader, Ruby. And Gideon doesn’t know what to do . . .
Kyle finally feels like he has a handle on life. He has a wonderful girlfriend, a best friend willing to debate the finer points of Lord of the Rings, and social acceptance as captain of the basketball team. Then, both Ruby and Gideon start acting really weird, just as his spot on the team is threatened, and Kyle can’t quite figure out what he did wrong . 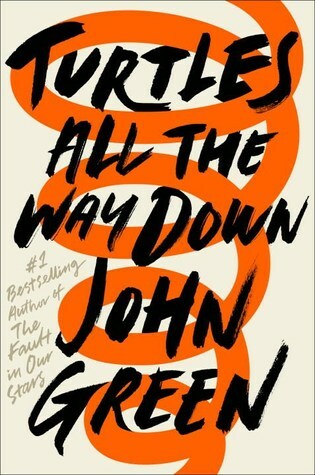 . .
With characters so vanilla, I kept wondering why I was reading this. It wasn’t inherently bad, I mean, I got through it in a few lunch breaks, but there was just no meat to it. Occasionally, some issue would arise and get my hopes up that there’d be some drama, something to invest in, but every time an easy out would appear to solve the problem. It seemed like all of the characters were made simply to be likeable, rather than to be real. Sure, it was sort of romantic, watching best friends realise they like each other, but it was just fluff. View Older Posts? View Newer Posts?